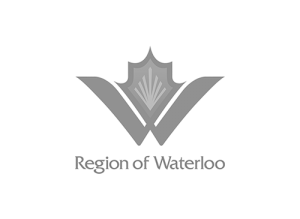 Bridge the divide between CAD and the bid process, for good. Builterra powers instant quantity takeoff and real-time cost estimates. Build it once, leverage it everywhere. You’ve been staring in frustration at that precious CAD data for long enough. Finally, there’s a way to connect AutoCAD design objects with pay items. 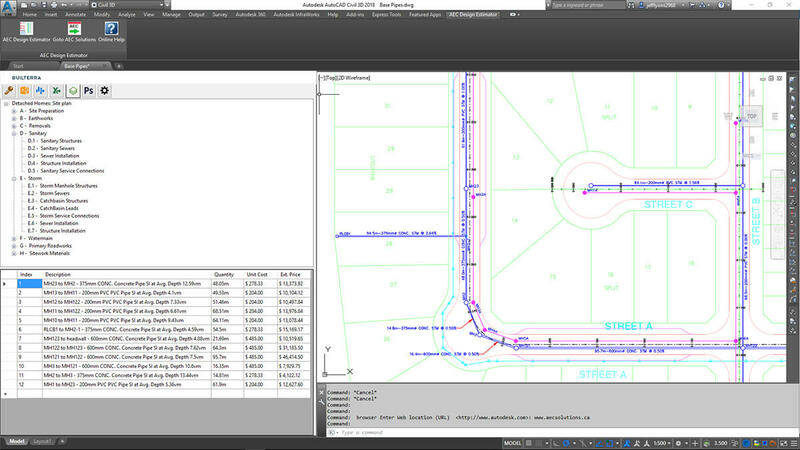 Unlike traditional quantity extraction tools, Builterra connects design data to the live project tender. 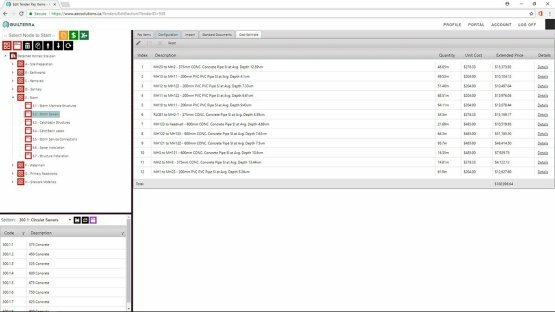 Instantly capture and upload CAD or model based object properties to build pay item section tables. Designers and PMs can work together to create standardized templates for cost estimates or bid contracts. Stop copy/paste for good. 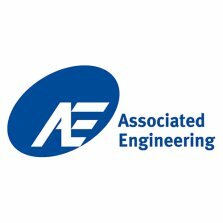 “What did that piece of pipe cost on our last project?” Cost estimators can spend countless hours sorting through past bids to find unit pricing they can use for new projects. 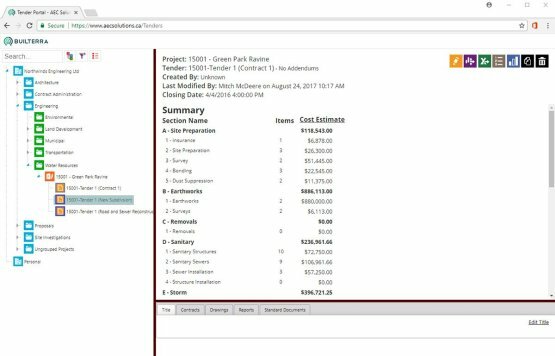 With Builterra, you can build real-time cost estimates directly from within CAD or our bid preparation portal based on your historic pricing. Or perform an ad hoc cost estimates on a single item. It's the only platform on the market that connects actual design with actual project cost data. Get the most accurate estimates, every time. Until this moment, you’ve relied on disconnected spreadsheets for creating cost estimates and bids. Builterra gives you the familiarity of Excel with the power of artificial intelligence. Create formal cost estimates and export to Excel. 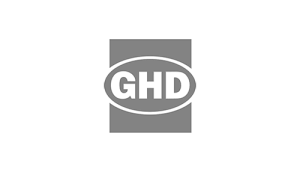 Leverage your CAD standards and extend them to include the extra properties that are required when it comes to cost estimating. With Builterra, designers can now design with cost in mind and meet client budgets. Do more with standardized software. 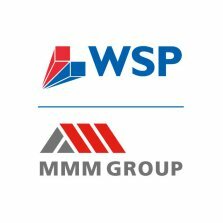 “What did that piece of pipe cost on past projects…built after 2016, within 50 miles of the current project, compared with same project type and public owner?" Builterra is the only system that allows you to go beyond item code and description to perform cost estimates using ANY project based attributes. 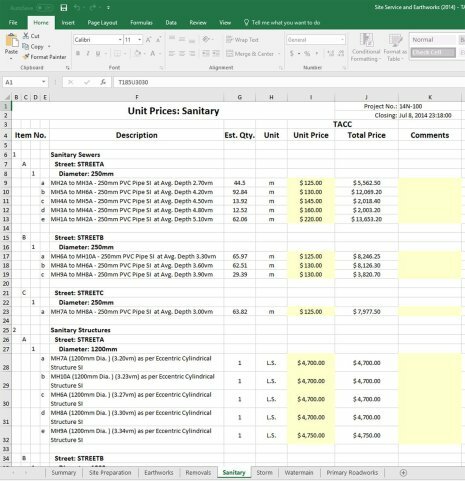 For the first time ever, add criteria ranging from location to measurements and more to get realistic unit cost estimates. The closest you can get to actual project costs. Builterra has really taken our office to the next level. It's made us more efficient, and raised quality - it's exciting to tap into this kind of power. - Duane Lindner, Branch Manager at Associated Engineering, Kitchener, Ontario, Canada. The Builterra app has eliminated all that time we spent running around getting signatures and contractors get paid faster, too—everyone’s happier. 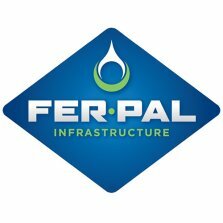 FER-PAL Infrastructure is a leader in eco-friendly and sustainable watermain pipe rehabilitation, bringing clean water to communities across North America. Builterra has helped us create job site reports faster and more efficiently so we're now able to line more watermain and track progress more accurately. Take the leap from design to cost estimating.